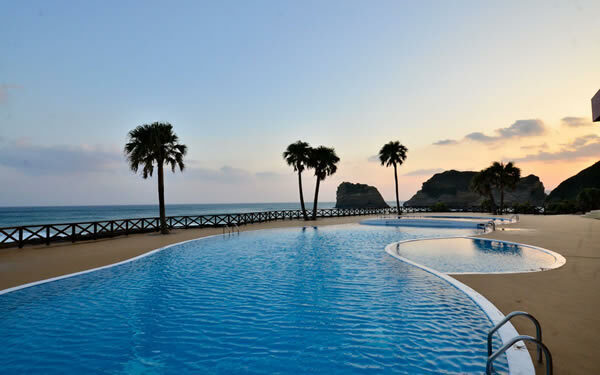 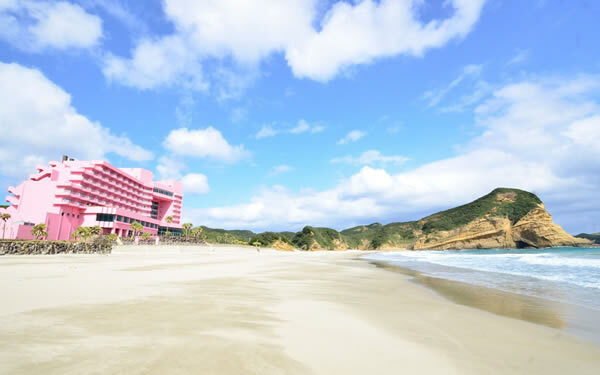 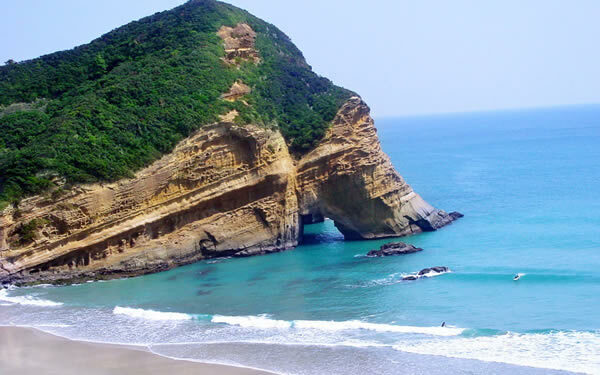 Enjoy the blue ocean and the sky in Tanegashima during your marine activities. 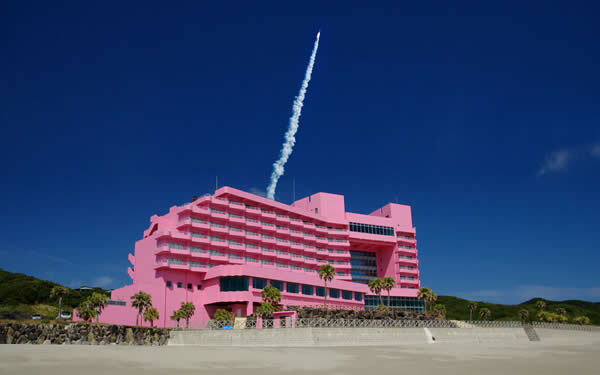 Enjoy watching the launch of space rockets from your room or on the beach. 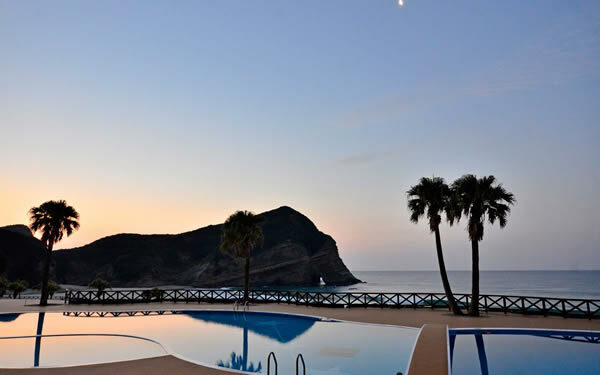 Experience glamping with a BBQ. 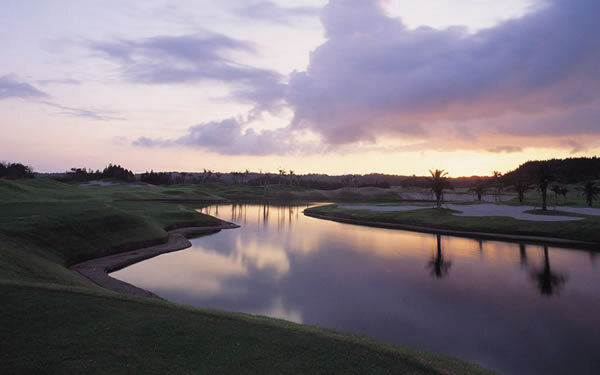 Enjoy golfing on a full-scale golf course designed by Karl Litten.